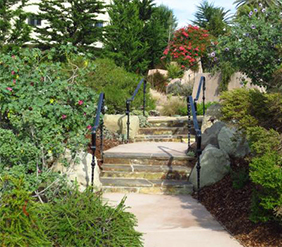 Below is a listing of local landscaping resources to help you design and maintain a California Friendly landscape. 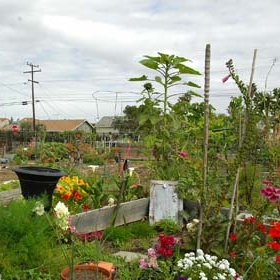 These sites offer a variety of native and California Friendly plants that are suited to southern California’s semi-arid climate and require very little water. 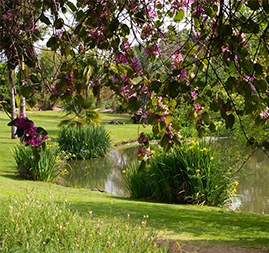 To speak with someone at MWDOC about landscape water use efficiency, please call (714) 593-5038. 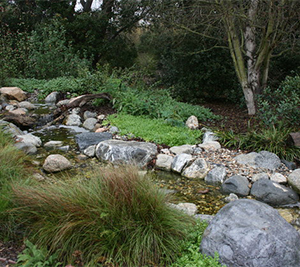 Additional information is also available at www.bewaterwise.com. The landscape surrounding this high-end nursery, garden and home store features California Friendly plants and landscaping. 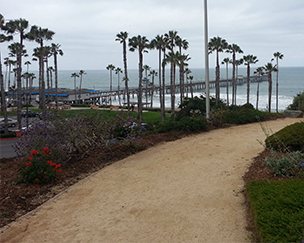 California Friendly plants are showcased, along with the latest in state-of-the-art irrigation practices. 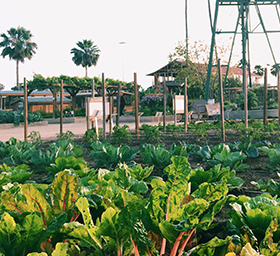 Sponsored by the Mesa Water District, this garden is open to the public year-round and features California Friendly landscaping and will soon be expanded. Native grasses, agaves and yuccas around the new visitor’s center show the elegant beauty and ultimate utility of using those plants as companions to wildflowers and perennials. This 1-acre garden within the Shipley Nature Preserve showcases eight habitat gardens, two built for attracting butterflies and hummingbirds. Water harvesting techniques are demonstrated, and frequent classes are held. 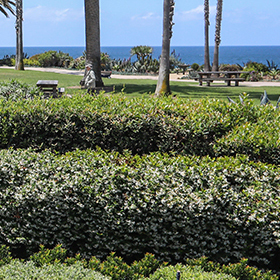 This low coastal bluff adjacent to beach parking features endangered coastal sage scrub and chaparral plant communities indigenous to San Clemente, and a bronze monument to the U.S. Marines.